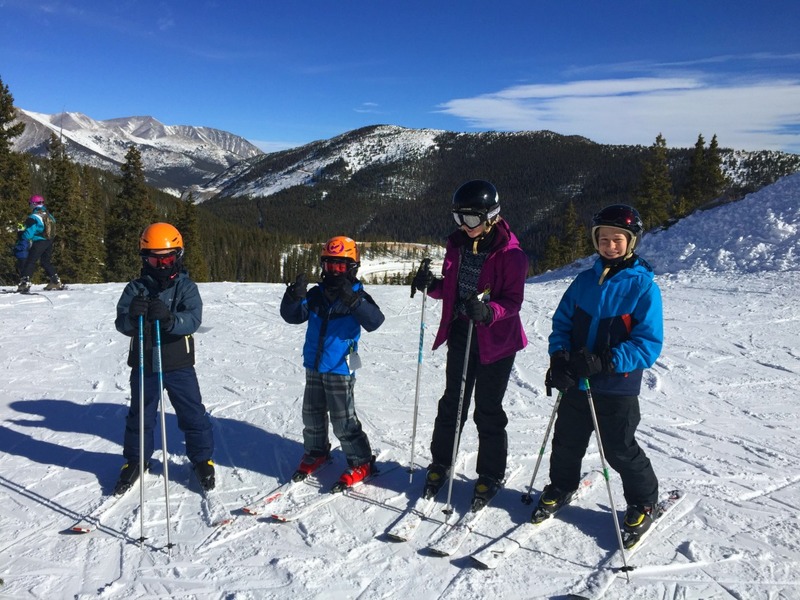 My husband and I honeymooned in New Orleans, and we returned recently with both of our college-age kids. To me, funky New Orleans doesn’t feel quite like an American city – and I love it. France founded New Orleans in 1718, Spain took it over for 40 years, and it didn’t become part of the U.S. until the Louisiana Purchase. If you enjoy great food, architecture, music, museums, all in a walkable city, check out New Orleans. New Orleans, Louisiana has a rich mix of European and African cultures that makes it feel almost like visiting another country. We traveled from Philadelphia with our kids to enjoy New Orleans architecture, food, live music, history – and the pleasure of soaking in the funky vibe. The French Quarter is the original city founded by the French and rebuilt by the Spanish after a fire. It’s fun to walk in this compact neighborhood. The French Quarter still has many 18th and 19th century buildings, with beautiful wrought iron and cast iron galleries. 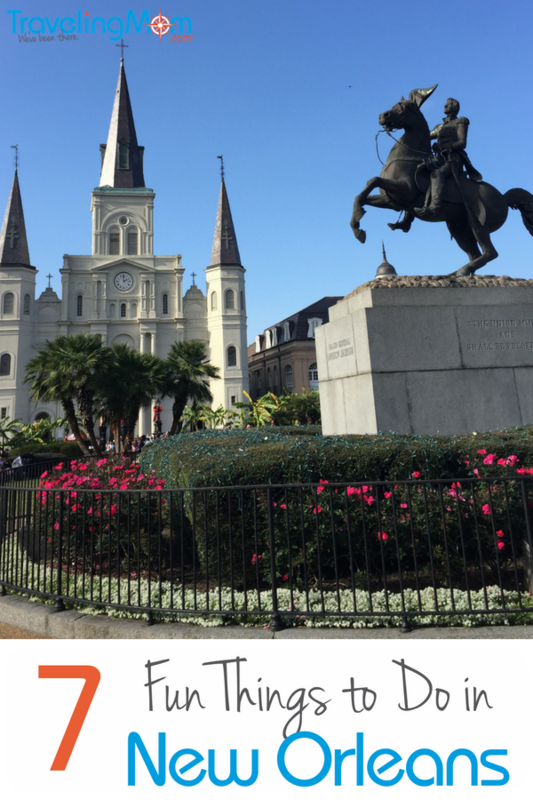 To get a sense of the fascinating history of New Orleans, we took a 2-hour walking tour with Friends of the Cabildo. We learned why each street sign in the French Quarter is in 3 languages: French, Spanish, and English. The streets are named for saints or for the illegitimate children of French kings. 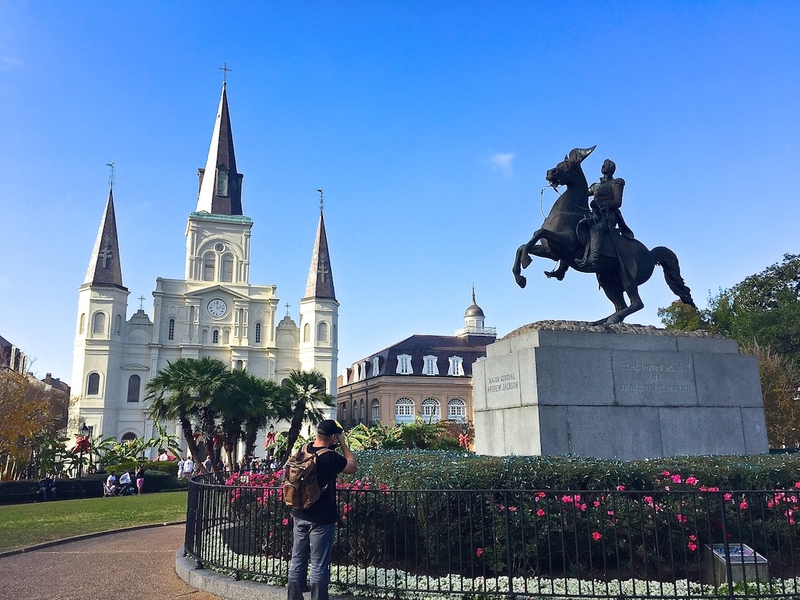 We learned about the Baroness Pontalba, builder of two iconic French Quarter apartment buildings, and about the mixed race New Orleans resident who escaped her fate as a mistress to a French planter, became a nun, and now may become a saint. Our knowledgeable guide, Don Nolan, is a lifelong resident. 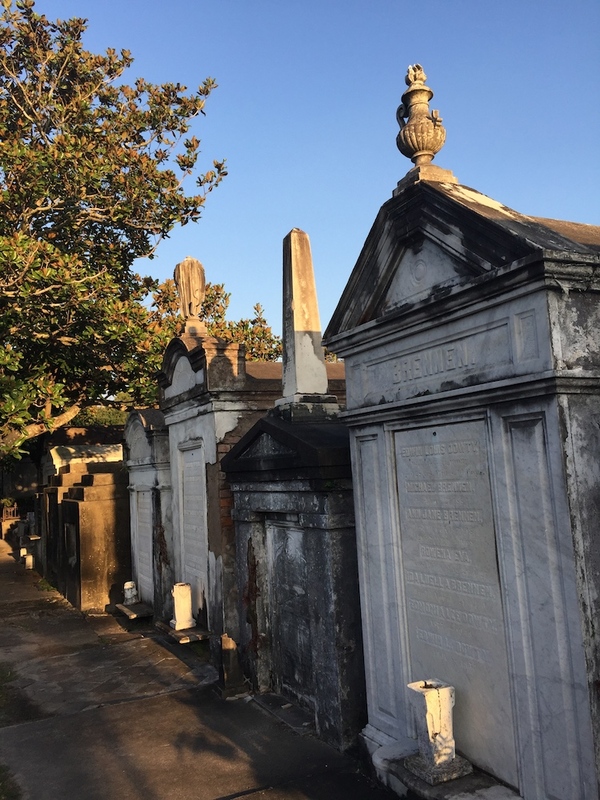 For a different slice of fascinating French Quarter history, we took a Voodoo Cemetery walking tour (Historic New Orleans Tours). We visited Congo Square, where enslaved people were allowed Sunday gatherings. We learned about the African roots of the voodoo religion, charismatic voodoo leader Marie Laveau, and her multi-racial following. New Orleans was the starting point of jazz, our homegrown American music. Dixieland, blues, and rock bands play in bars along Frenchman Street and raucous, alcohol-fueled Bourbon Street. My family didn’t go to music clubs but we enjoyed the constant live street musicians. We heard brass bands, singers, electric violinists, and percussionists using everything from empty plastic containers to hammered tin to drum out rhythms on the street. Street musicians compete for pedestrian attention with other street performers – who impersonate statues, write a poem on demand, or tap dance in sneakers stapled with tin can tops. Don’t miss a cemetery tour. New Orleans adapted the Mediterranean tradition of conserving land by using above ground burial. One tomb is for dozens of people. We lucked out with Lafayette Cemetery guide Carla Boullion ([email protected] or just show up and ask for Carla). She showed us the tomb of Ferguson, one party in the infamous Supreme Court decision that established the “separate but equal” idea to justify inferior schools and treatment of African-Americans. In St. Louis Cemetery, near the French Quarter, you’ll need a guide to see the tomb of Homer Plessy, the partly-African man who challenged the color barrier. Are your kids old enough to enjoy walking and gawking at 19th century mansions? If so, head to the Garden District, a residential neighborhood that also has good restaurants. 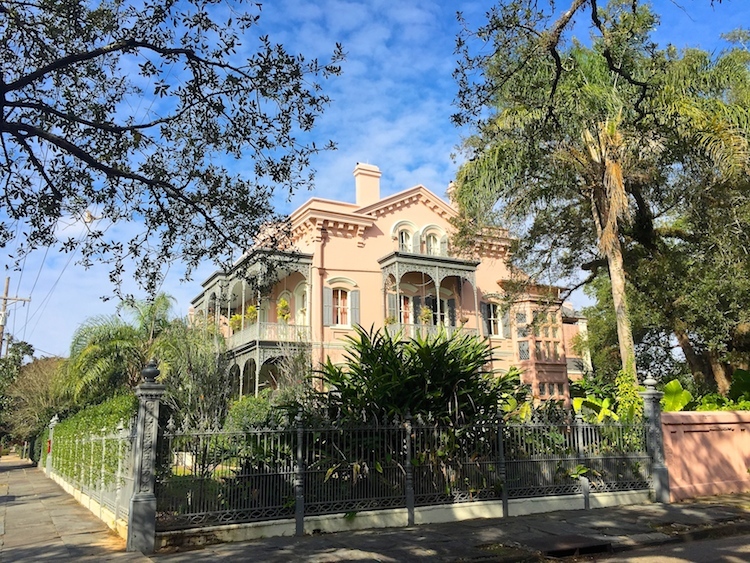 The Victorian and Greek Revival mansions of the Garden District were built by wealthy Americans who settled near New Orleans a century after the French, Spanish, and Creoles developed the French Quarter. Some are now house museums. Most are still private houses. My son enjoyed seeing where quarterbacks Peyton & Eli Manning grew up at 1420 First Street. Vampire novelist Anne Rice lived in 1239 First Street. The Garden District also has shotgun houses, houses one room wide and about three rooms deep – like a shotgun could fire through it. Some are painted bright Caribbean colors and renovated with Victorian gingerbread woodwork. We broke up our self-guided, 2 hour walk by stopping at the bookstore at Prytania Street and Washington Avenue. We wrapped up with a late lunch reservation at the excellent Atchafalaya Restaurant (900 Louisiana Avenue). 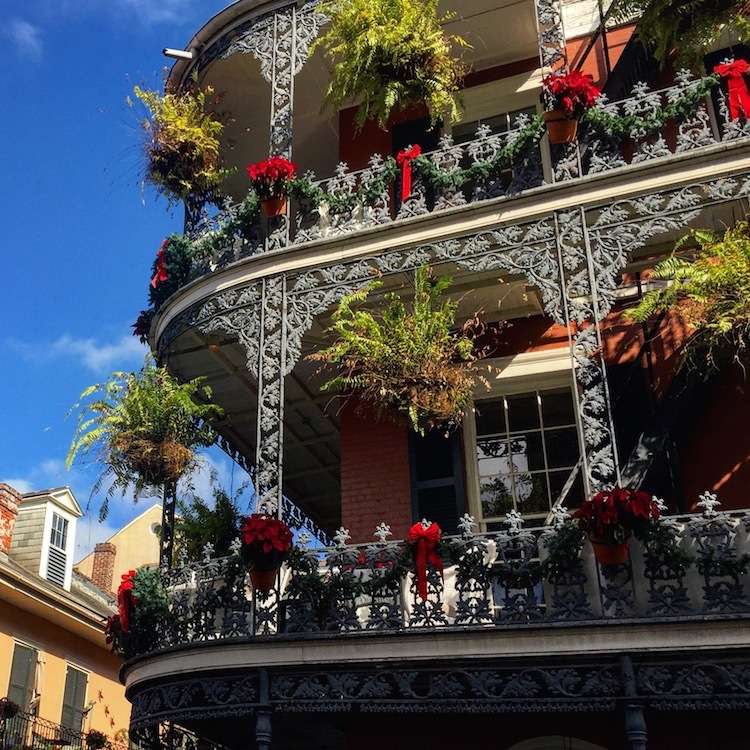 To get to the Garden District from the French Quarter, take the St. Charles streetcar and enjoy the streetscape along the way. New Orleans is a resilient city. 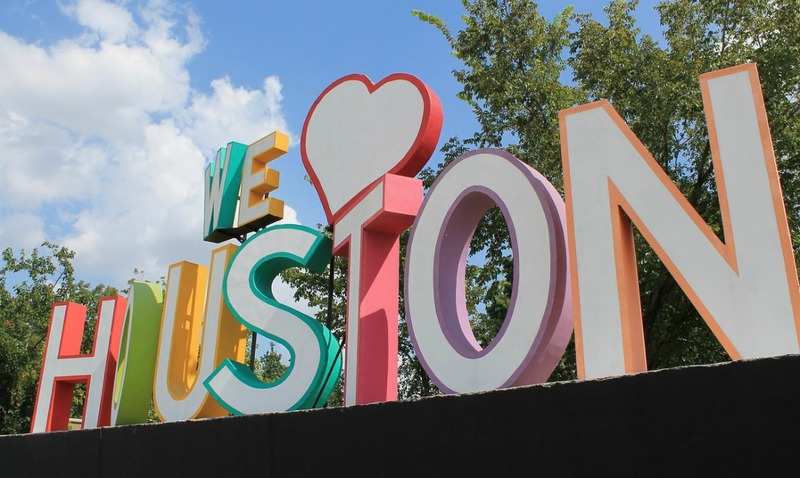 Hurricane Katrina flooded 80% of the city in 2005. 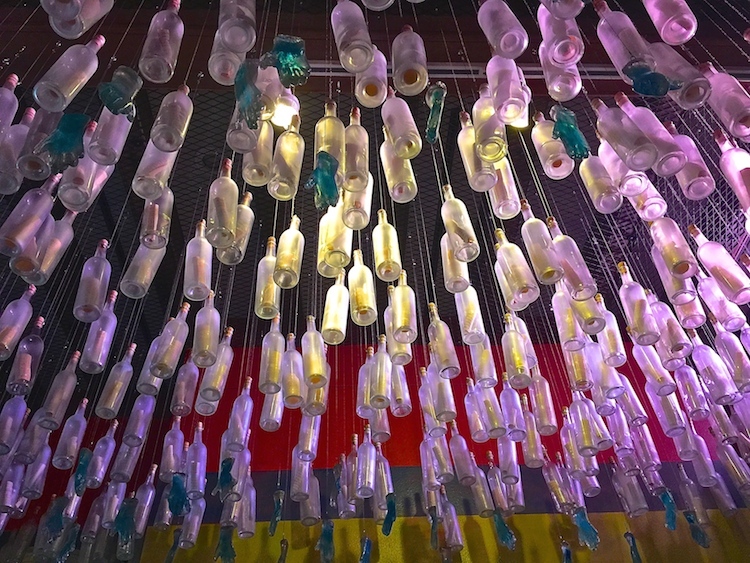 This brilliant exhibit on how New Orleans survived Katrina is emotionally difficult. It uses voices of survivors, photos and video of what they endured, and artifacts like Fats Domino’s wrecked piano to help convey the extent of the damage. 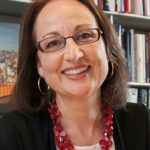 Most difficult was realizing much of the human suffering was avoidable. The exhibit is in the Presbytere building of the Louisiana State Museum, on Jackson Square. A highlight of every day in New Orleans is eating. This city loves food, from its muffaletta sandwiches introduced by Italian immigrants, to po boy sandwiches, to fresh hot donuts (beignets – skip the line at Café du Monde), to restaurants where food is an art form. Coming soon on Traveling Mom: suggestions of restaurants in New Orleans. To whet your appetite, here are suggestions of where to eat in Paris and where to eat closer to home, in Philadelphia. Plantations were the economic engines of New Orleans until the Civil War. The Whitney Plantation museum, about 45 minutes outside New Orleans, is unique because it focuses on the lives of the enslaved people who produced the sugar cane. For more on the brilliant and powerful Whitney Plantation exhibit, click here. Have you ever visited or hope to visit New Orleans? Tell us about it in the comments. New Orleans, Louisiana has great food, architecture, music, museums, and a funky vibe that almost doesn’t feel like an American city.